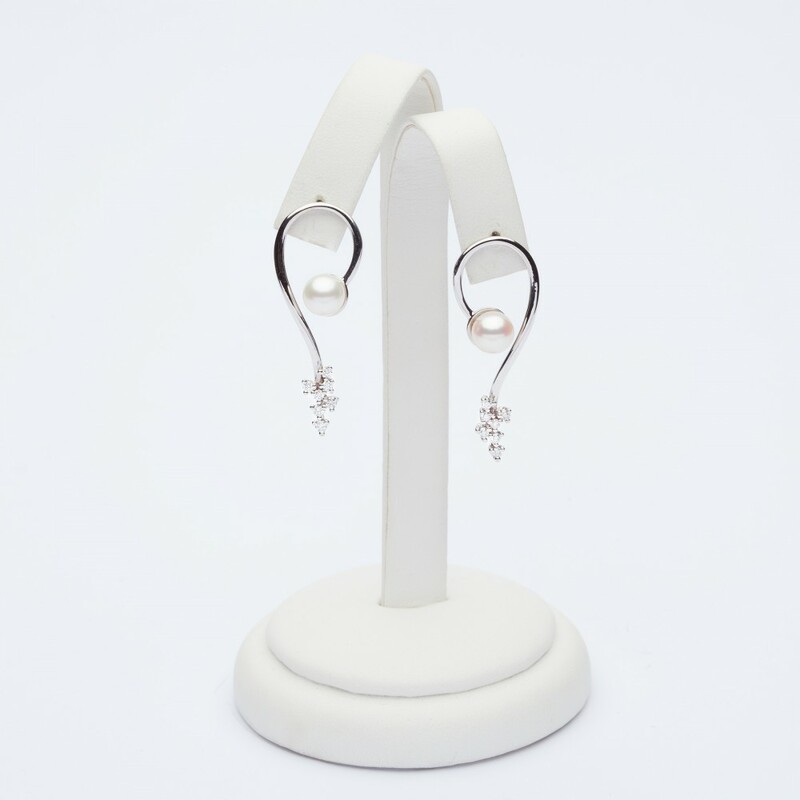 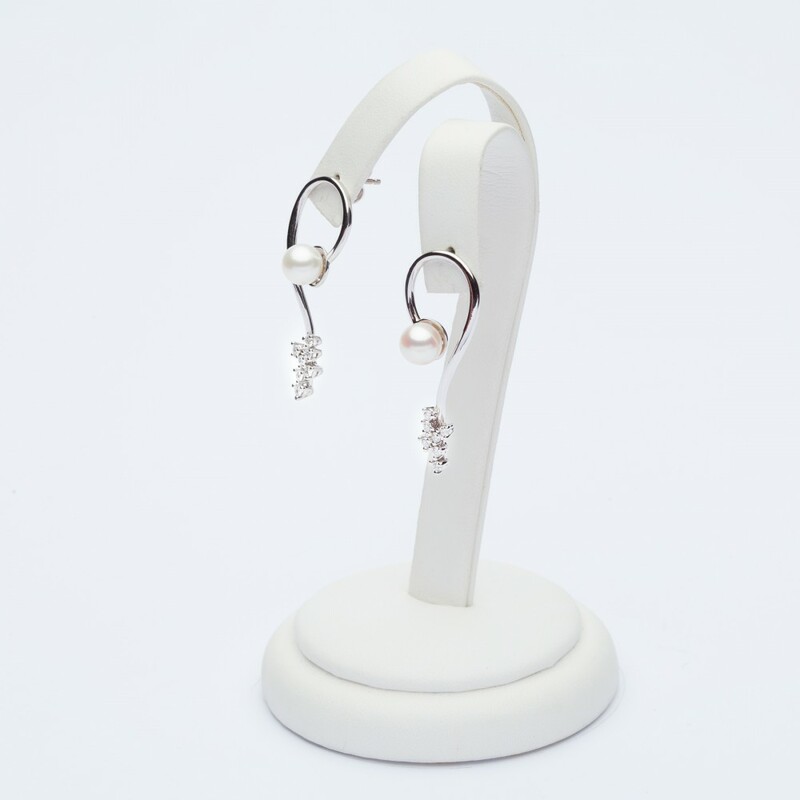 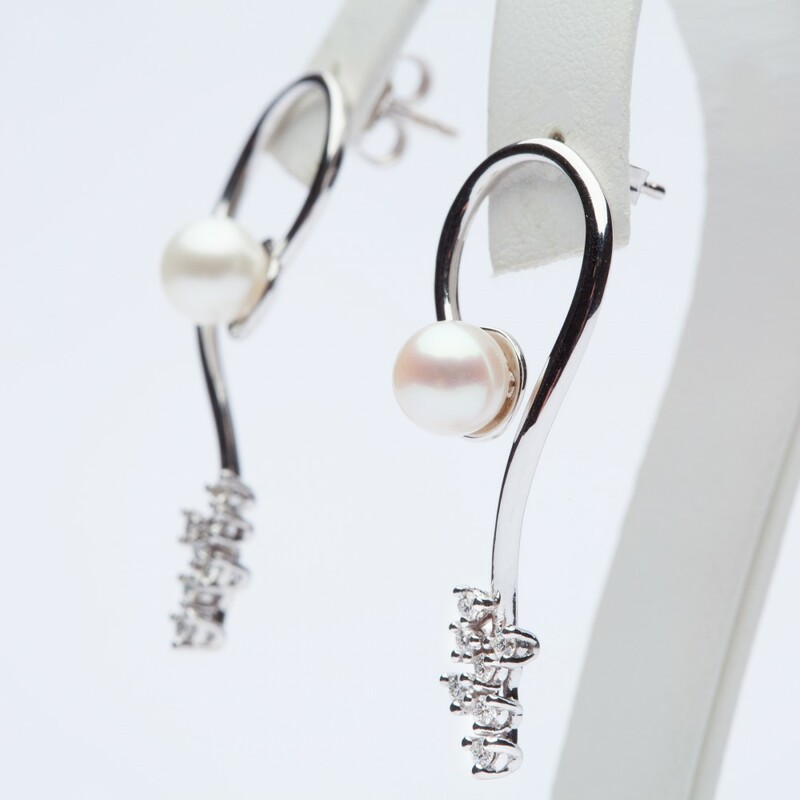 Earrings in 18kt white gold with natural brilliant cut diamonds and fresh water pearls. 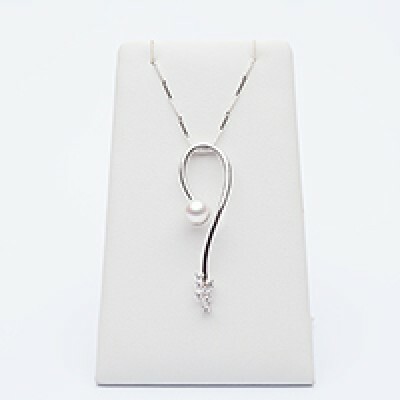 The diamonds are totally 0,30ct, clarity VVS1, color F, cut EX. 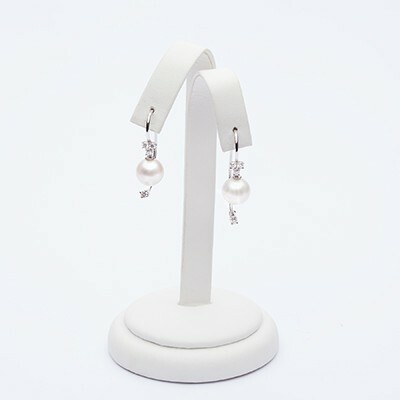 Each sold object goes with its exclusive packaging and its warranty.